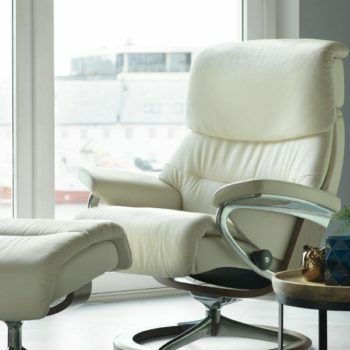 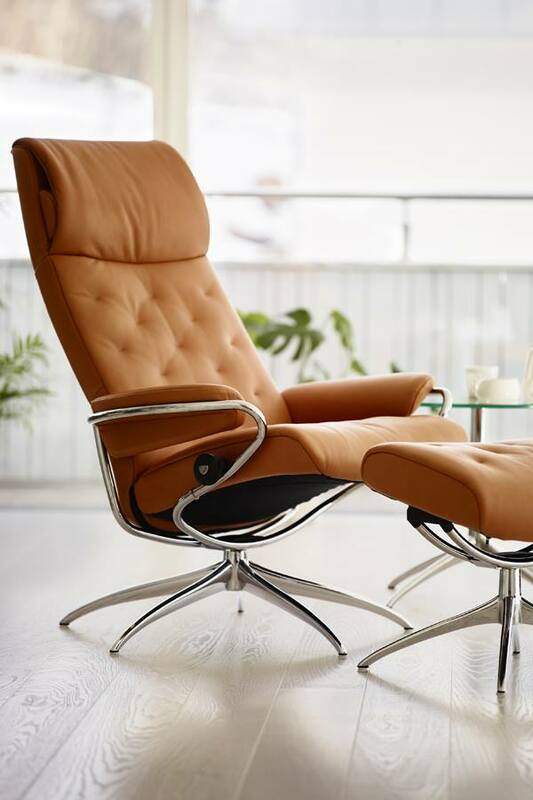 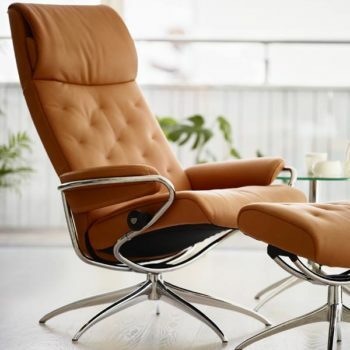 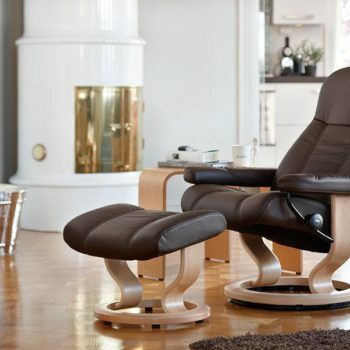 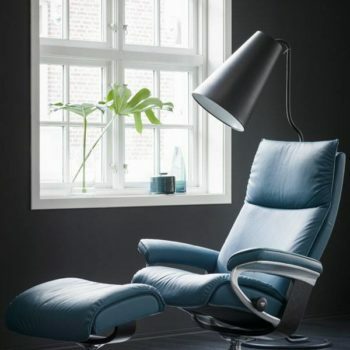 Stressless is one of the most famous comfort furniture brands, and is manufactured by Ekornes in Norway. 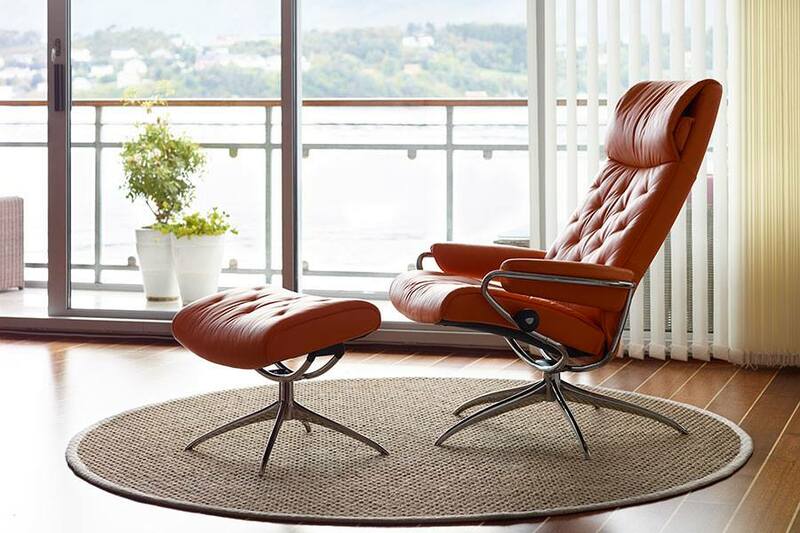 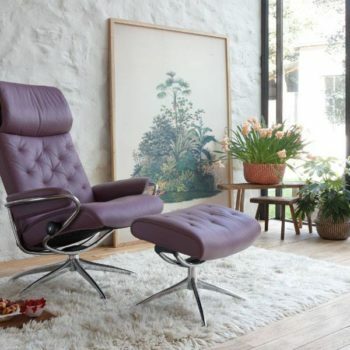 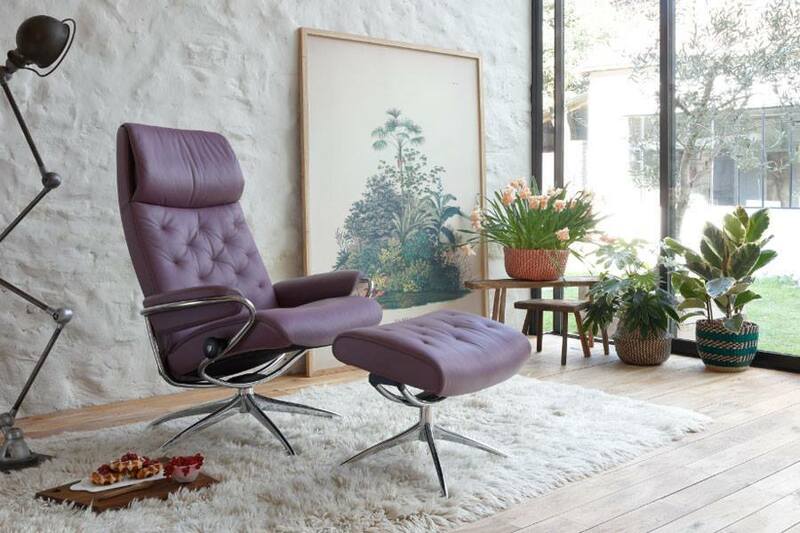 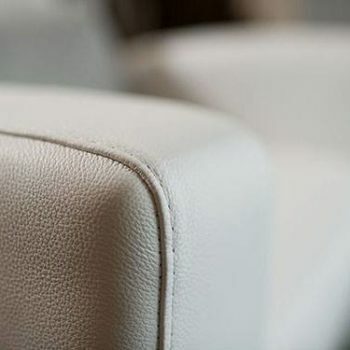 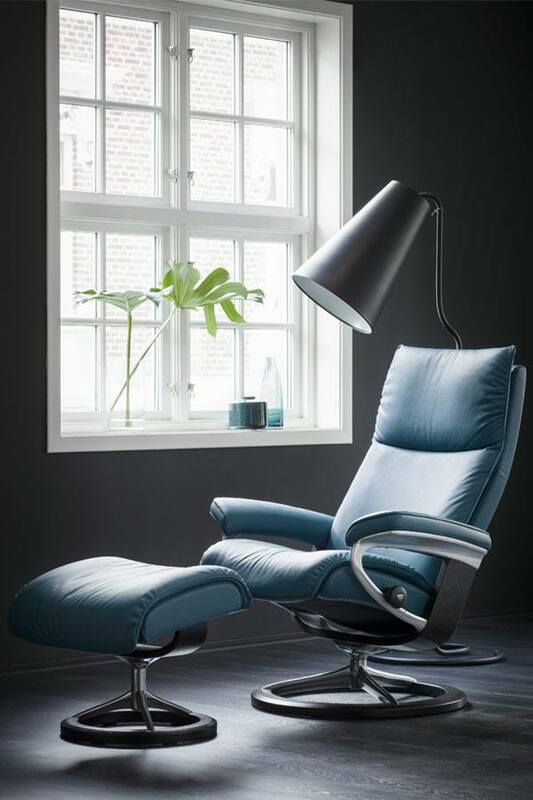 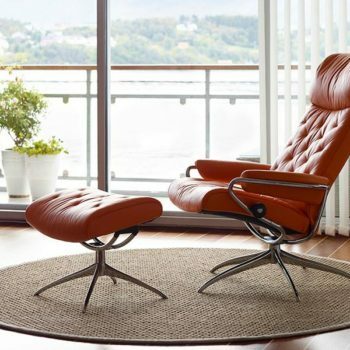 Stressless has built the world’s finest leather recliners since 1971. 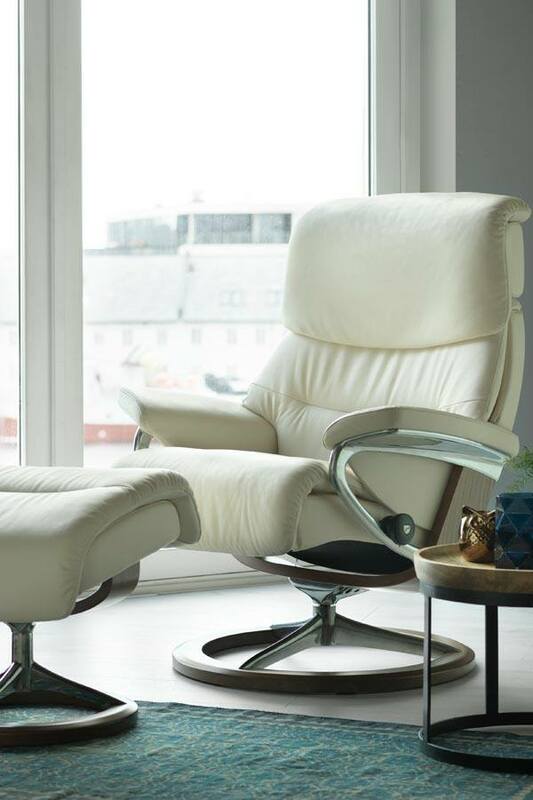 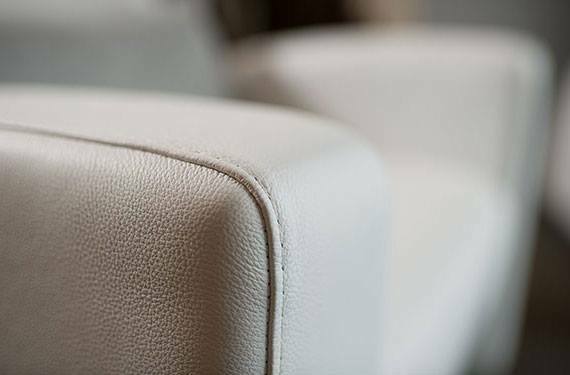 Design, function and comfort are at the heart of the Stressless concept, and we are continously working on improving every detail of our products. 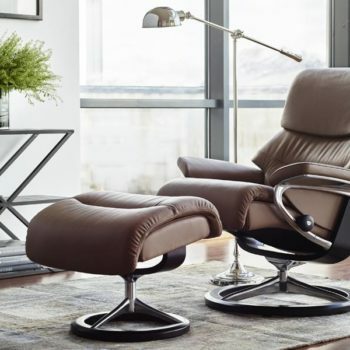 The leather recliners we build feature unique functions found nowhere else like our Plus™ System, which gives you perfect lumbar and neck support, and the Glide System that follows your body’s movements to adjust your leather recliner to the perfect position. 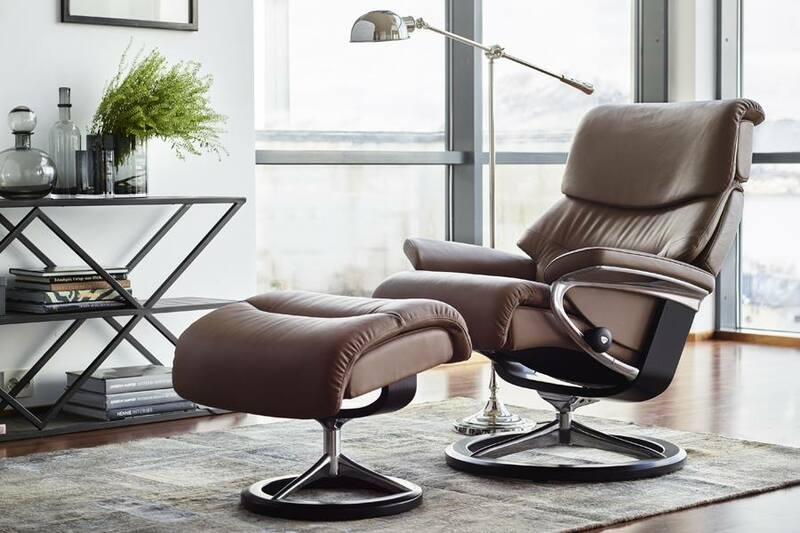 Our adjustable ottomans complete the experience of comfort you’ll find in no other recliner. 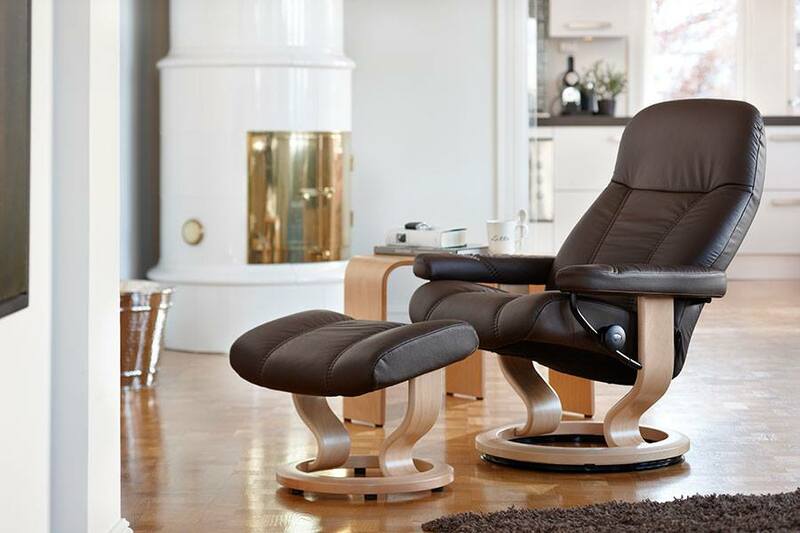 Our patented innovations are only found in Stressless seating solutions.